Keppel Corp’s 9M17 core earnings came in at SGD640m, in line with our and consensus expectations. Its O&M orderbook stands at SGD3.9bn, helped by c.SGD1bn in new orders secured so far in 2017. We expect the property segment to continue to do well, complementing the O&M wing, while the infrastructure and investment businesses provide a recurring income base. Maintain BUY with a higher SOP-based SGD7.92 TP (from SGD7.30, 13% upside) as we roll forward our valuations to FY18. 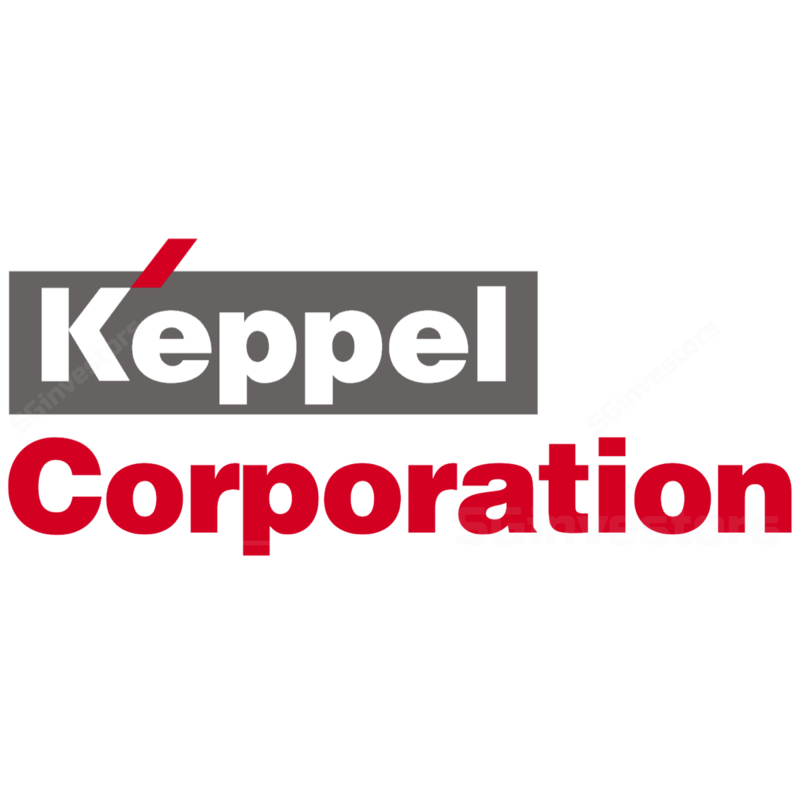 Keppel Corp’s (Keppel) 9M17 revenue came in lower by 8%. This was mainly due to a revenue dip from the offshore & marine (O&M) division. O&M revenue was lower by 36% YoY due to a decrease in the volume of work done. The property segment came in lower by 7% YoY, which we deem as stable. Infrastructure revenue was 31% higher on increased sales in the power and gas businesses. The investment wing’s revenue was higher by 52%. This was on the sale of equity investments, as well as performance and acquisition fees earned. Net profit came in at SGD712m. After stripping out one-off gains, core profit came in at SGD640m. The orderbook for the segment stood at SGD3.9bn as at end-September. This division has managed to secure c.SGD1bn in new contracts. By comparison, this wing only managed to secure c.SGD500m in new contracts in the same period last year. In our view, Keppel is well on its way for a recovery in O&M earnings. This is because its new contracts are mainly production assets and gas-based solutions, which are more resilient when compared to exploration assets. Keppel’s property arm continues to do well. China sales were slightly lower during the period under review, mainly due to tightening measures there. However, Vietnam sales grew almost 4x. We expect the property arm to continue to do well going forward. Net profit for this segment came in 13% YoY higher. About 40% of Keppel’s net profit was made up of recurring income coming from its infrastructure and investment divisions. The rest comprised project-based income from the O&M and property businesses. Net profit for infrastructure came in 21% higher, while contributions from its investment segment shot up 406% due to divestments. Although Keppel’s O&M contributions remain relatively sluggish, we believe its strategy of focusing on non-drilling and specialised projects is the right move. This was evidenced by its contract wins YTD. Property earnings are likely to continue to be lumpy, in our view – mainly coming from its land and project sales in China. This is as the company seeks the best returns for its investments, as well as to rebalance its portfolio in the East Asian nation. We make no changes to earnings and maintain our BUY recommendation on this counter with a higher SOP-based TP of SGD7.92.